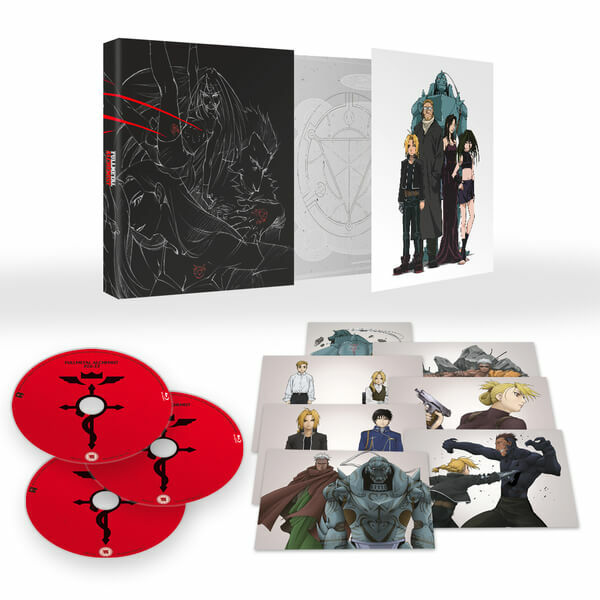 The biggest announcement of the weekend was the unveiling of the Fullmetal Alchemist Ultimate Edition Blu-ray set; a set which will contain the entire series (51 episodes) remastered in High Definition with English and Japanese audio along with some artcards, a book and special packaging – a packaging design which sees the Gate of Truth holding the collection. The odd aspect of this set is that the unit is limited to 970 sets and that inside the special packaging is actually Collectors Edition Part 1 and Part 2 combined together. This particular ultimate edition will be released in October for SRP £299.99 however for the time being it is available to pre-order at Anime Limited and Zavvi for £124.99 but the price will gradually increase. 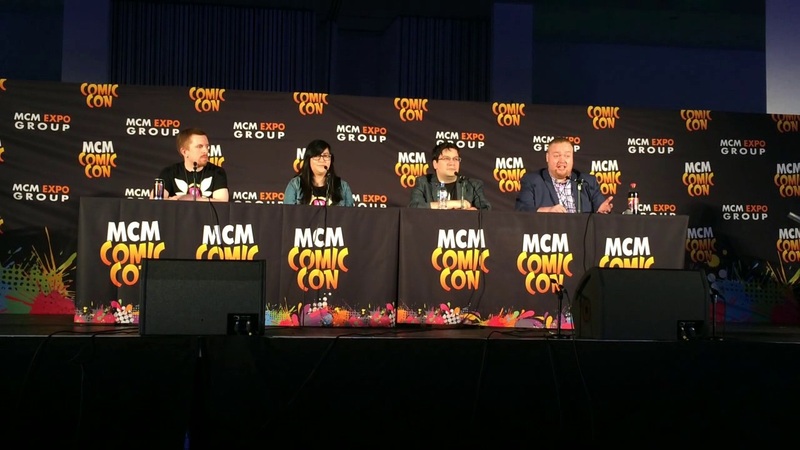 Other than this announcement the panels were relatively empty with information; as Anime Limited instead used their panel time to answer questions and confirm the licenses they have already announced. 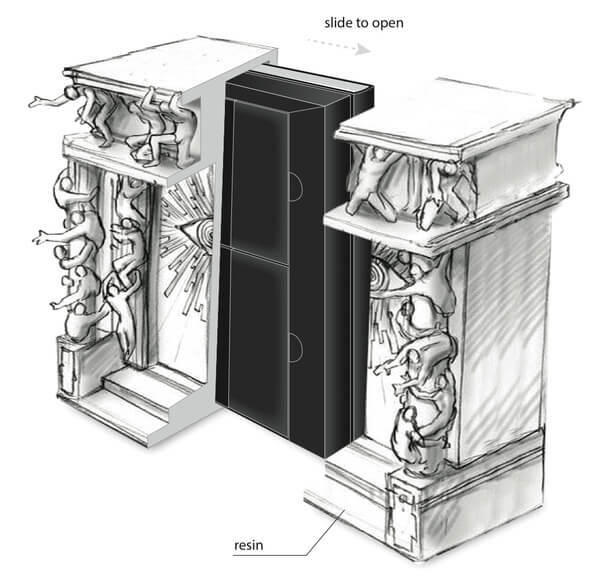 You can check out the panel in our latest video. Anime Limited will reveal more details on what to expect from each release in the coming months; personally other than Persona 3, Dimension W and Re:ZERO I see nothing much of interest – does anything from this list interest you? Let us know in the comments!